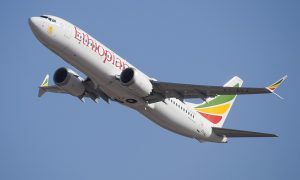 Ethiopian Airlines resumed Boeing 787 Dreamliner operations on Saturday, 27 April 2013 with a flight from Addis Ababa to Nairobi. 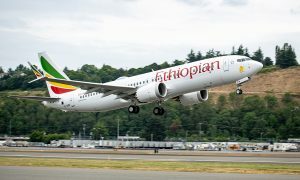 Ethiopian Airlines CEO, Tewolde Gebremariam and Randy Tinseth, Boeing Vice President of Marketing, were on board this flight, which is be the first commercial flight in the world since the grounding of the Dreamliners. 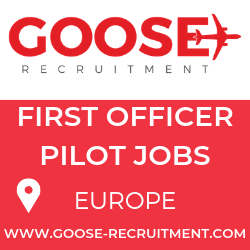 “We are excited to resume our service with the Dreamliners. The Dreamliner is the most advanced commercial aircraft, which has enabled passengers travelling with Ethiopian to enjoy the ultimate on-board comfort. During the five months our four Dreamliners were in service, we were very pleased with their performance, and the feedback from our passengers has been overwhelmingly positive. 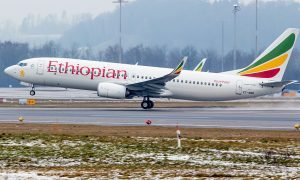 I look forward to being on-board the first passenger flight on Saturday, 27 April.” said Tewolde Gebremariam, CEO of Ethiopian, before the flight.